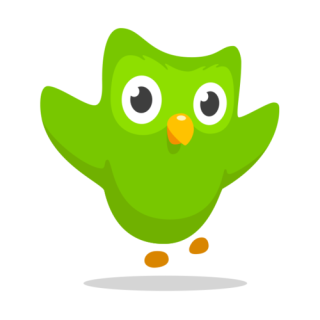 Duolingo Leaderboard: Week 8 + February Rankings! Between fighting off a cold and taking advantage of the nice weather, I almost forgot to put this up today—oops! Congrats to the leader for this week and this month, Offkilterlearner! Not sure what’s happening here? Check out the intro post for the details, then follow me (MPFBonnet) to get on the leaderboard! Enjoy your leap day, everyone, and I’ll see you in March!